SongShift has just been released in the App Store! 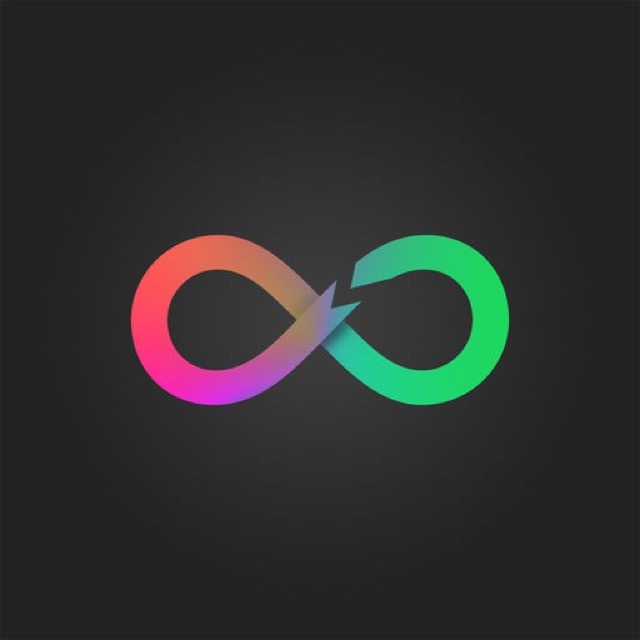 SongShift is a great new app that solves a problem for all wanting to switch from Spotify to Apple Music. Many of us have spent years building playlists on Spotify. If we ever want to switch to Apple’s streaming service, all those playlists will need to be recreated. Well not anymore, thanks to SongShift. The app asks you to sign into your Spotify account. Then it will shoot all your songs over to Apple Music (once you’ve signed up for the service). To let SongShift know which playlists to put the songs into, you’ll need to first create the same playlists in Apple Music (using the exact same names). Once you do that, all the songs from Spotify will be imported over to Apple. It’s pretty seamless actually. And the best part is that it can be done just using your iPhone or iPad. Take a look at all the details below and if you’re interested in more music apps for your iPhone and iPad, check out our selection of the Best iPhone Music Apps. And you can always find more of the Best New iPhone Apps here or simply subscribe to our Newsletters to get notified via email. SongShift transfers the music you love to the music provider you choose. Shift your favorite albums, playlists, and songs with a few taps. Dissatisfied with your music provider or want to try something new? SongShift does the grunt work of Shifting your music so you don't miss a beat. - Connect the music services you want to transfer music between. - Select the items you'd like to transfer and configure the destination. Destination choices include an existing playlist, new playlist, or a library import. - SongShift finds suitable matches with your destination service. - Before transferring, you'll be able to confirm our matches and fix any we may have gotten wrong. - The rest is magic. Sit back and let SongShift transfer your music. * Requires an active Apple Music subscription to transfer to and from Apple Music. - Shift your favorite music from one music provider to another. - Match review makes it a breeze to transfer the exact music you want. - Add many transfers to the queue with batch setup. - Add new transfers using a web link copied to the clipboard. - Monitor playlists for new song additions to keep your transferred playlists up to date. - Clean minimal design with intuitive features to enhance your experience. If you have any issues with SongShift please let us know at support@songshiftapp.com. We'll be happy to assist in every way we can.